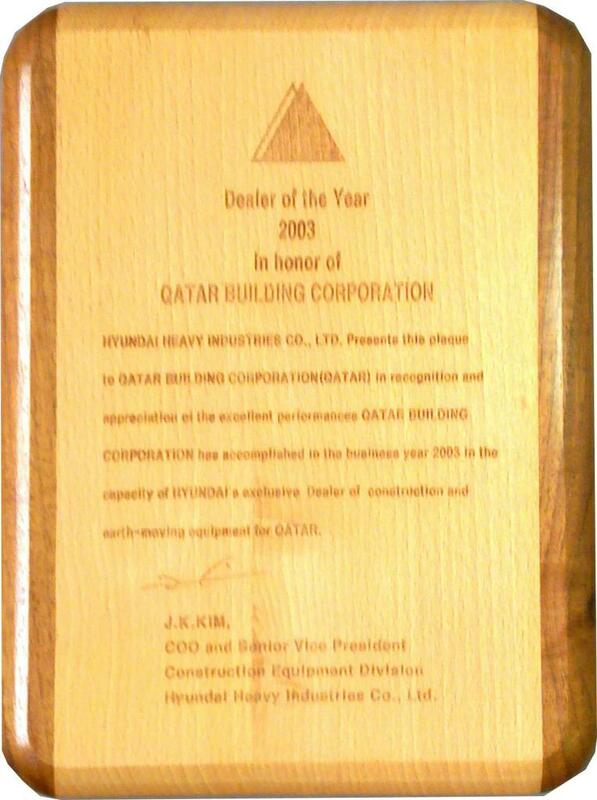 Qatar Building Co. Heavy Equipment Division ( QBC-HED ) brings the vast experience and working knowledge of the Qatar Market along with the Unique and Diversified International Team; combining this with the talent of Hyundai State of the Art Manufacturing and Custom Designs produced by Specialized Professionals brings a Modern Edge of Quality, Service Safety and Value to you. 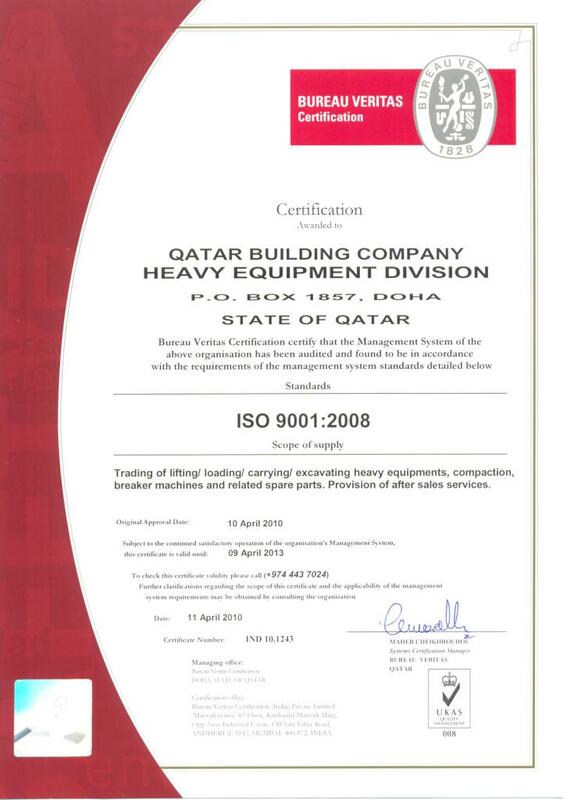 QBC-HED, Has created several new Exclusive Partnerships and Associations here in the Qatar Market dealing in Various Heavy Equipment, Construction Machinery, Infrastructure Services and Products. Steadfast are these Strategic Partners and Alliances that we have formed and are internationally recognized names that will only strengthen our working relationship and create new opportunities for customer and QBC as well. We sincerely appreciate our customers. They have been closely following the growth of the Heavy Equipment Division of Qatar Buildign Co., with affection and interest. 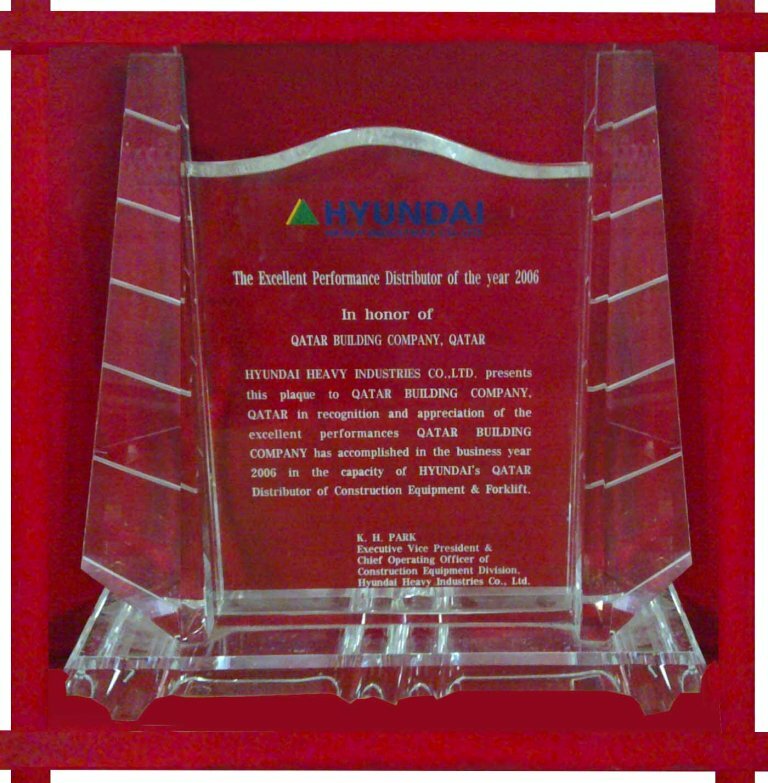 We promise to repay their dedication with excellence in products and service. Our ambition is to help you make your business even more prosperous. The company has established exclusive partnership with several leading manufacturer of heavy equipment, construction machinery . QBC – HED aims to bring you the quality , service and value that on a part with international standard and that you wish to acquire.